I’m happy to announce that my esteemed colleague, Spacing Out! co-host, and friend Jason McClellan (you may know him as one of the Rogue Planet founders) will co-star in a new UFO show entitled Hanger 1: The UFO Files. The show is set to premiere tonight February 28th at 10 PM EST on History 2. The show will feature event creations with case facts and commentaries by UFO investigators, journalists, and researchers. If nothing else tune in to judge how Jason looks in a cardigan (use #JasonsCardigan). 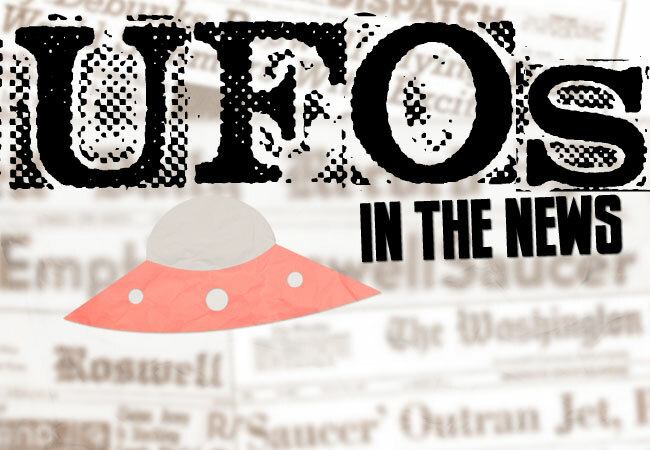 You can read the full story here: New UFO show features MUFON. I’m not too keen on their visuals, so I made my own crude recreation in paint…why? Because Photoshop is on the other computer.